As vehicle speeds continue to increase, the demands placed on the brakes become greater. But there are not only higher performance requirements – also comfort aspects have become more important. The Mintex brand has always demonstrated a commitment to ongoing product development – a philosophy that exists to this day and helps Mintex to stay ahead of the competition. Times and automotive technology may have changed and evolved through the generations but Mintex‘s commitment to safe braking has stood firm since 1908. Today, Mintex products are fitted on millions of cars across the world. From Superminis to SUVs, Mintex is the name behind the brakes keeping families and motorsport champions safe every day. Mintex as a brand has evolved, not just through technology to keep at the forefront of the increasingly complex braking systems on a modern day car, but also as a brand itself. The many changing faces of the brand over the last 100 years have played an important role in keeping Mintex in the minds of people. Mintex continues to evolve, keeping an ever increasing number of people safe on today’s roads. <h4>Clear and visible branding</h4> <p>Approval type and authorisation numbers<br /> allow easy product identification. 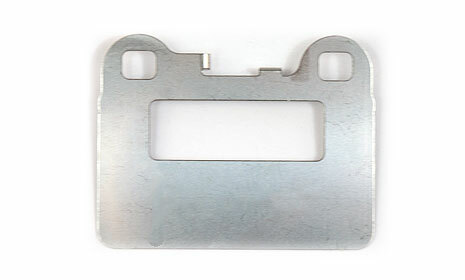 </p> <h4>Backplate</h4> <p>Made from high strength steel and specifically<br /> engineered for the different brake systems. 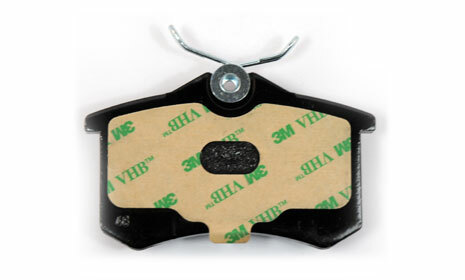 </p> <h4>Chamfering</h4> <p>Reduces noise and vibration on brake systems. </p> <h4>Friction Material</h4> <p>Developed and engineered to offer the optimum<br /> balance of performance and durability. 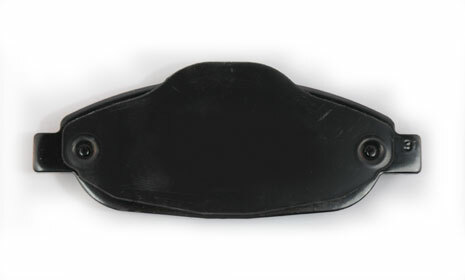 </p> <h4>Powder Coating</h4> <p>Applied to the back plates to provide<br /> a clean and durable finish that also<br /> protects against corrosion. </p> <h4>Clips</h4> <p>Where required, clips identical to those<br /> found on the O.E. equivalent are included. A wide range of noise fixes is used to match O.E. 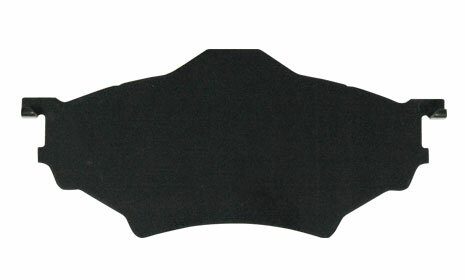 specifications and to meet the need for Original Equipment quality products in the aftermarket.